Nowadays, there is huge competition among the usage of crypto currency debit cards. Especially Ethereum debit cards are on a high demand, while compared with the other crypto debit cards like Bitcoins (BTC), Litecoins (LTH), and DASH coins and so on. Since there are multiple choices availabe, it is difficult for a user to select a perfect ETH debit card for him as there are many factors to choose such as fee, acceptance, support etc. These ethereum debit cards are powered by an ethereum wallet where users keep there ETH for making payments. Whenever a cardholder make a payment through Ethereum debit card, equivalent amount of ETH deducted from the wallet and user also pays conversion fees for conversion between crypto and fiat currency. 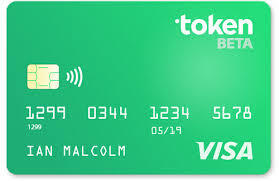 In previous article we have discussed about Best Bitcoin Debit Cards. Here we are going to discuss Best Ethereum debit cards. Uquid supports cryptocurrency payments in bitcoin and 80+ additional altcoins, including Ethereum, Ripple, Monero, Dash, Litecoin and many more. The wallet/debit card can be used in 3 different fiat currencies, including USD, EUR and GBP. Users can spend coins instantly as the transfers of amount from the wallet to the UQUID debit card performed instantly at real time market rates. It provides both virtual and plastic cards. Targeted audience for UQUID are the unbanked population and travelers who wish to perform transfer in an easy, cheap and hassle-free way. You can use this card at retailers to top up mobiles, pharmacy or food, pay utility bills, purchase transportation ticket etc, just like a ordinary debit card. Users can also receive money in Uquid cards from PayPal, freelancing activities, gambling sites etc. 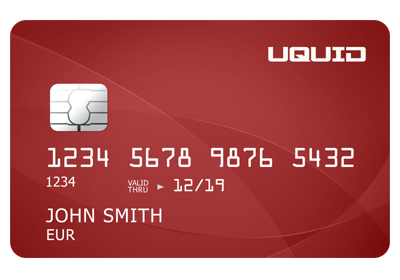 One of the major advantage of UQUID over other debit card is its ATM withdrawals which is available at more than 34 million ATM machines around the globe. 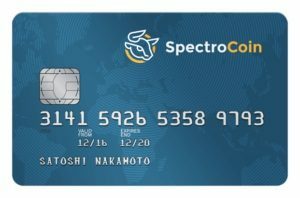 SpectroCoin offers prepaid/debit cards, which can be used with ATM or you can also use them for shopping around the world just like any other payment card. These cards are attached with SpectroCoin blockchain wallet so that funds will be loaded automatically with in your prepaid card instantly. These cards can be denominated in euros (EUR) and dollars (USD). You can deposit different crypto as well as fiat including BTC, ETH, XRP, and many others which will be instantly converted to supported coin for your card. Paycent is a global mobile crypto wallet that has been designed to be fully compatible with multiple cryptocurrencies including Bitcoin, Ethereum, LTC with high liquidity and seamless conversions into fiat and crypto assets. 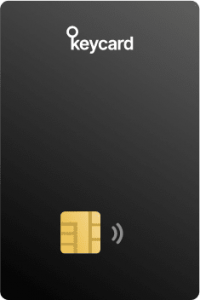 Paycent also offers a debit card that is linked to their crypto mobile wallet. Revolut is not popular name in cryptocurrencies field but since December 2017, Revolut cardholder can withdraw, exchange and make payment with ethereum and bitcoin. They launched a contactless metal prepaid card which offers 1% cashback as well for international payments. Ethereum messaging app as well as a mobile browser startup known as “Status” has relaunched its hardware cryptocurrency wallet with a name Keycard. 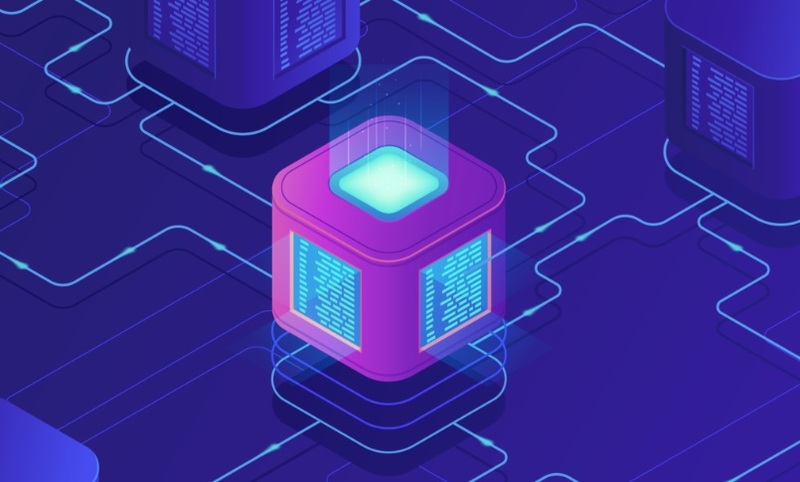 This open-source wallet will be distributed to interested blockchain developers without any cost for testing purpose and later it will be available for sale on Status’s website for approximately $29. Initially, Status Keycard wallet will be compatible with few cryptocurrencies including bitcoin, and ethereum. 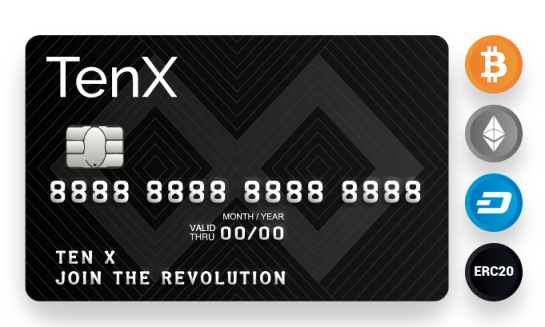 The first and topmost card among the three premium debit cards of Ethereum is the TENX. The reason is that it is a successful card with a great potential towards fund raising. The tokens of TENX are usually referred to as PAY tokens, which are available at a huge rate with a price of around 4 US Dollars ($4). In the future, tenx is planning to support some other crypto currencies, in addition to Ethereum. 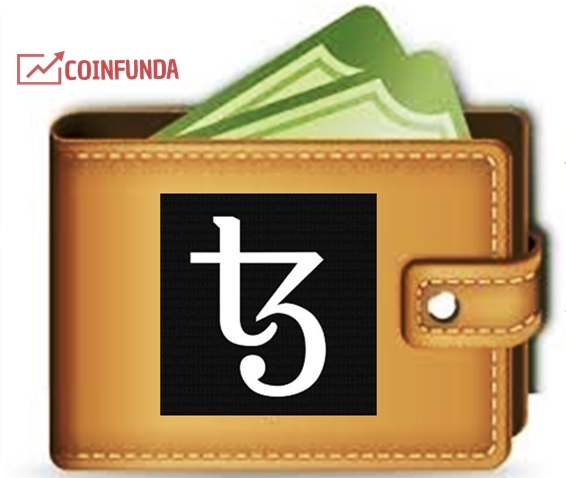 It is a highly demanded debit card with a high success rate in the crypto currency market. The TENX ICO has been sold out in a quick manner. 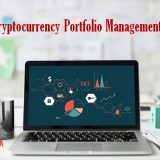 Its application is being available widely in the crypto market, so that the users can buy and use it. An attractive and appreciative feature of tenx is that it does not charge any fees for making transactions. 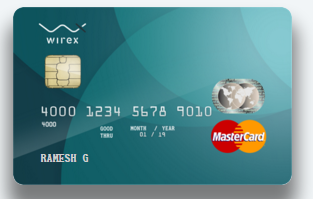 For each and every purchase of tenx tokens, this platform offers cash back of around 0.01% to its card holders (users). 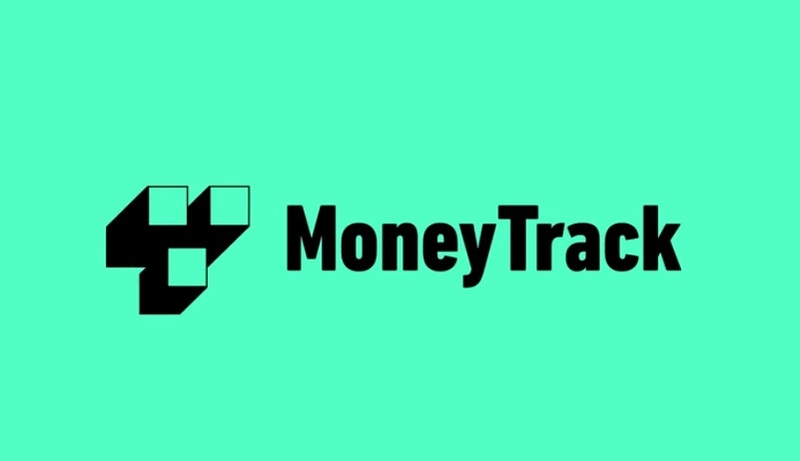 This cash back option eventually lead to a tremendous growth and development of this platform. 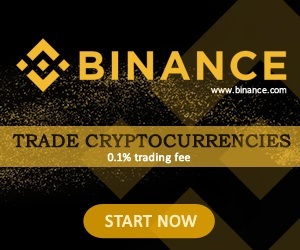 In addition to the cash back offer, it also provides several rewards for each and every transaction made across this platform. The ShakePay debit card support payments through Bitcoin, Ethereum and DASH. 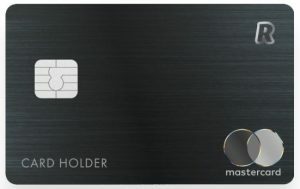 It’s a streamlined, simple debit card that works surprisingly for how basic it looks. You can use it just like other normal debit. With ShakePay users simply send Ethereum or other supported coin to the card loading address and it gets converted into a fiat balance on market rates. 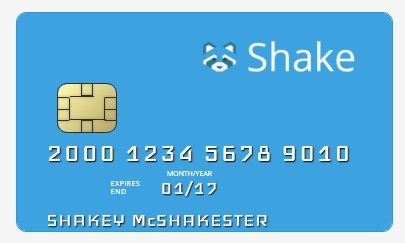 Issuing a ShakePay card costs $15, and a monthly maintenance fee of $1 is assessed. Loading fees for Bitcoin is %1, while fees for Dash and Ethereum are 3%. At the time of launch, Monaco did not supported all kinds of crypto currencies, but later on it has accepted one by one gradually. 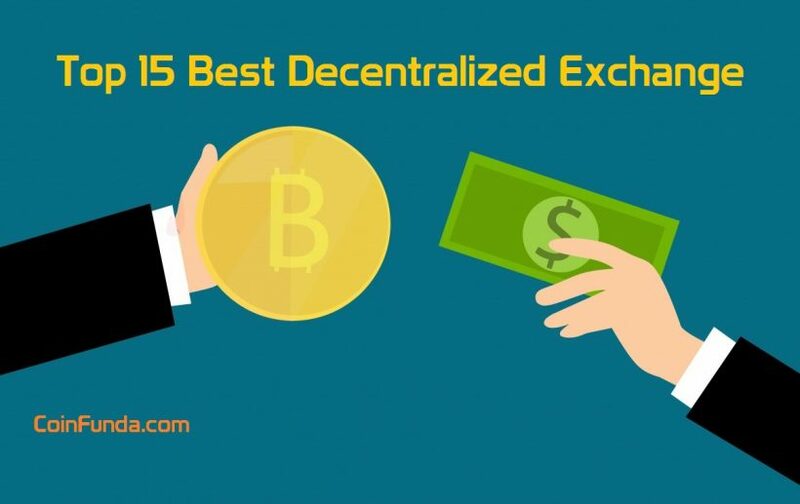 Initially it has accepted only ethereum and bitcoin, but now it accepts all types of crypto currencies available in the market. Monaco application can be accessible even on mobile devices. It provides various discounts and offers to its retailers. 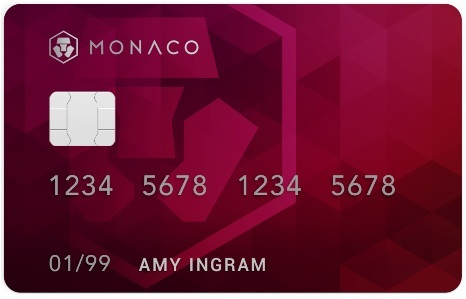 Block and unblock your Monaco card with a single tap. Turn ATM or contactless on and off instantly. It is an exclusive debit card for making ethereum transactions effectively. 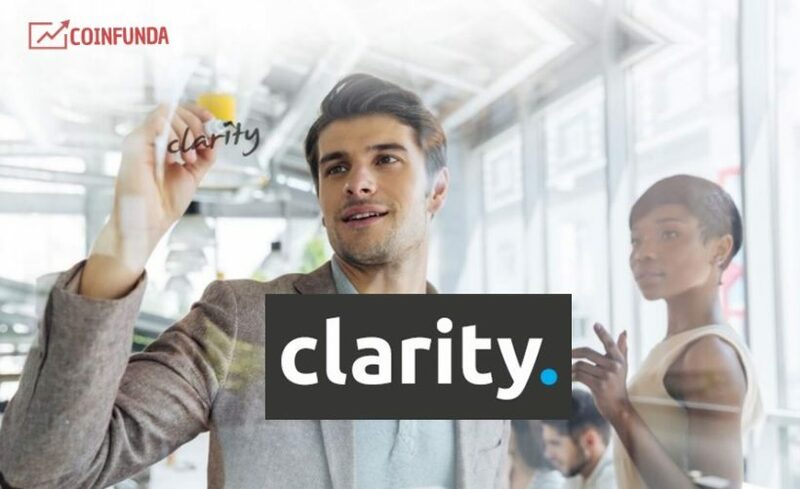 It operates on the basis of blockchain technology. 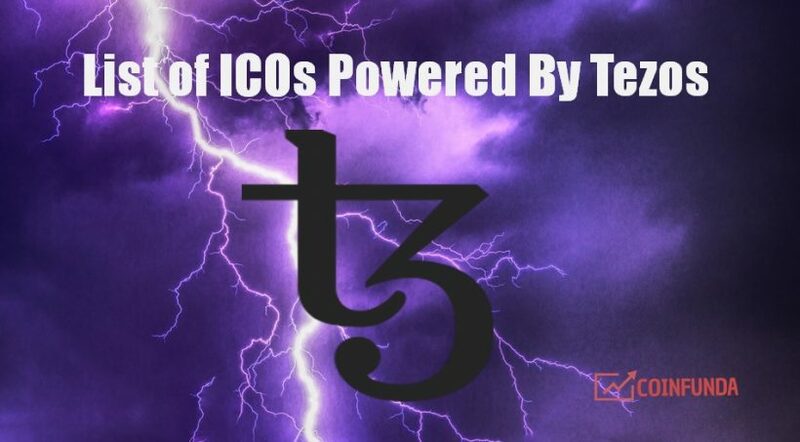 It has been available in the market since the launch of its ICO. 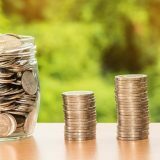 The crypto currency users find it worth for making their ethereum transactions. Its partnership concerns include Bancor, Digix and Melon port. It supports all kind of tokens including the ERC 20 tokens. 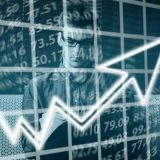 It pools out a particular amount of cash upon every purchase made across this platform. This is usually referred to as ‘Cash and burn’ policy. Next story What is Internxt? 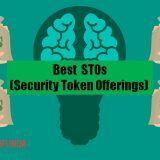 Best Wallets for INXT Tokens and How to Buy?